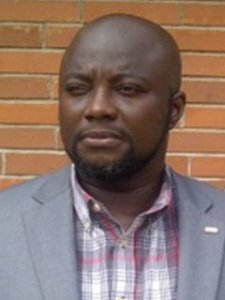 Emeka Emmanuel Oguzie is a Professor of Chemistry at the Federal University of Technology Owerri (FUTO) and leads the multidisciplinary Electrochemistry and Materials Science Research Unit (EMRU: www.emru-futo.com). He holds a B.Sc. (Hons) degree in Pure Chemistry from the University of Nigeria Nsukka, M.Sc. in Analytical Chemistry from the Federal University of Technology Owerri and Ph.D. in Physical Chemistry from the University of Calabar. He was a visiting (CAS-TWAS) postdoctoral research fellow (2006-2007) and TWAS-UNESCO Associate (2008-2011) at the State Key Laboratory for Corrosion and Protection, Institute of Metal Research, Shenyang China.